"CRM tailored for real estate"
Don’t get scared by the complexity of the interface – you can easily adjust the way the system looks and hide any feature you are not using. Adjust automation of your business processes in the CRM – that is a great time saver! 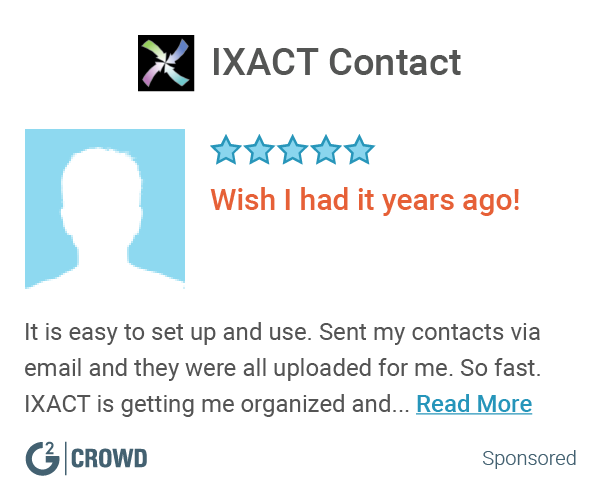 * We monitor all APRO CRM reviews to prevent fraudulent reviews and keep review quality high. We do not post reviews by company employees or direct competitors. Validated reviews require the user to submit a screenshot of the product containing their user ID, in order to verify a user is an actual user of the product. Hi there! 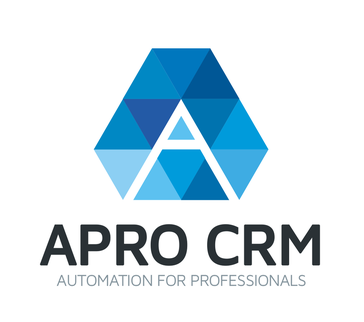 Are you looking to implement a solution like APRO CRM?